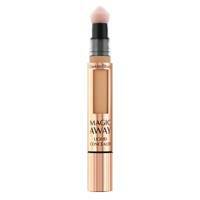 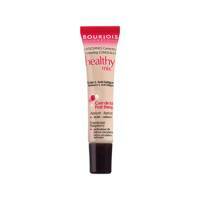 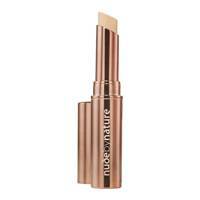 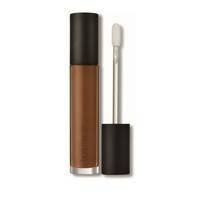 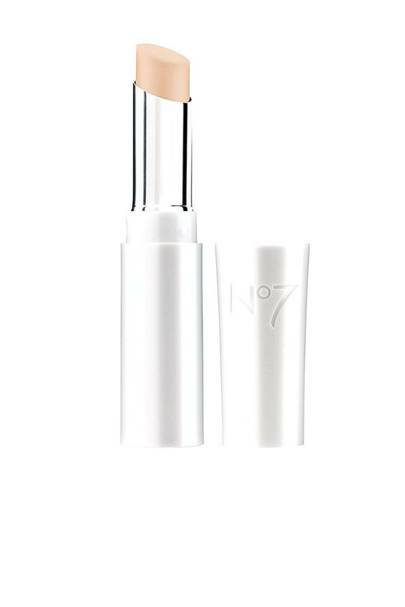 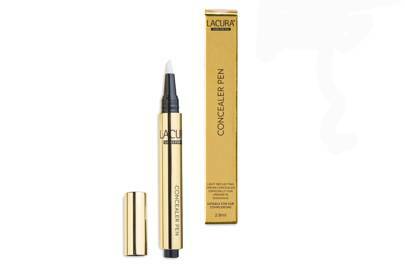 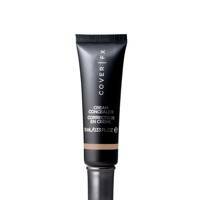 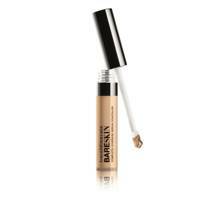 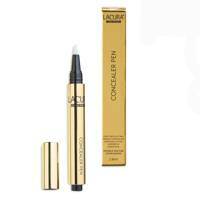 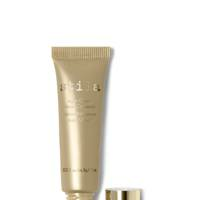 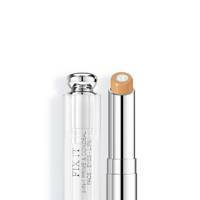 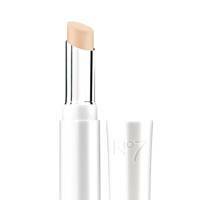 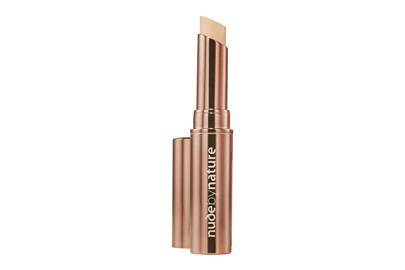 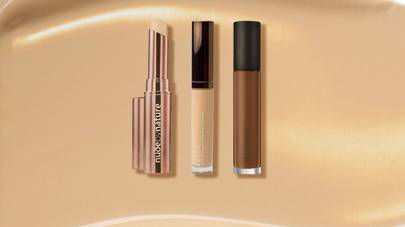 Concealer is a makeup bag must-have thanks to its ability to erase blemishes and correct your skin tone at a moment's notice. 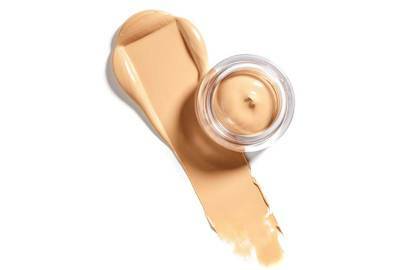 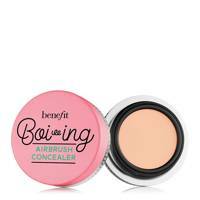 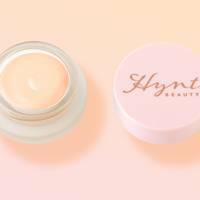 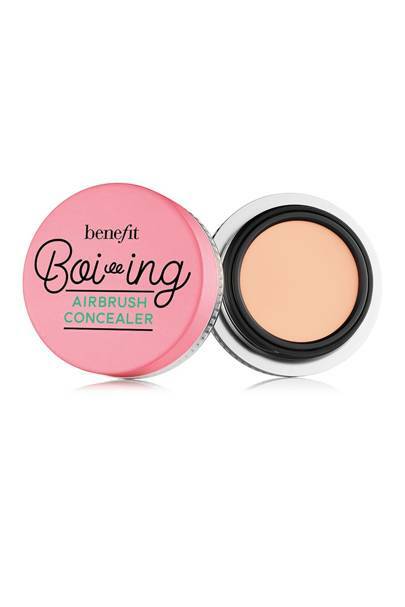 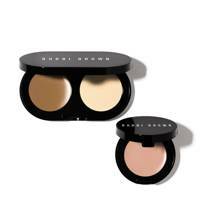 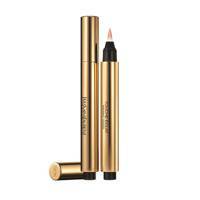 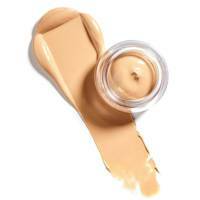 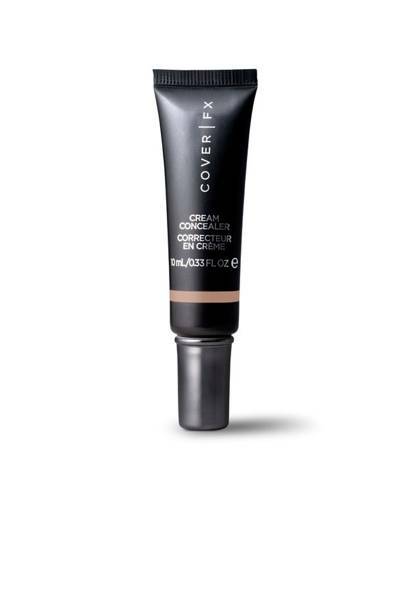 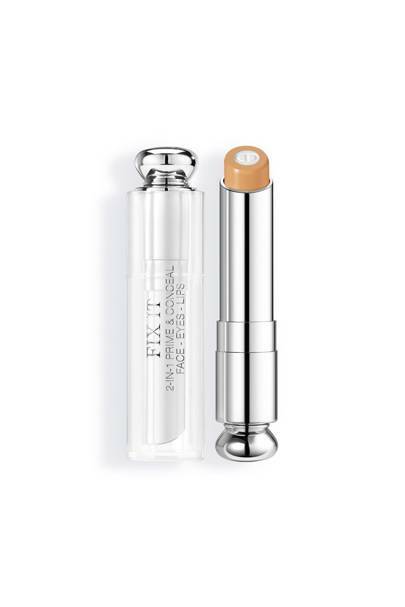 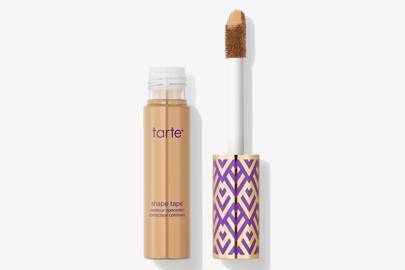 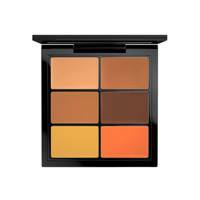 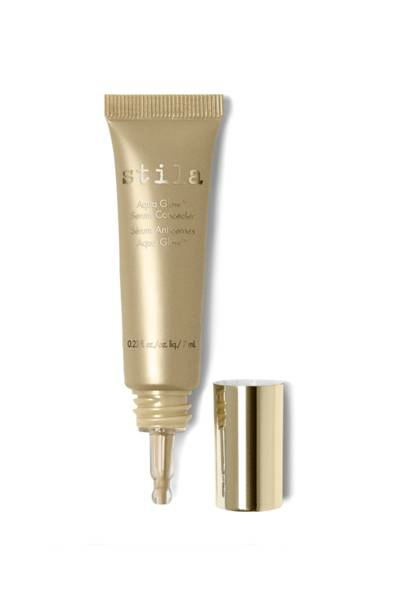 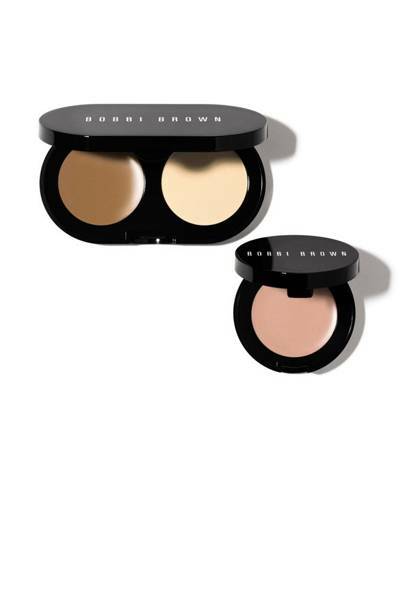 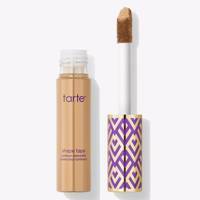 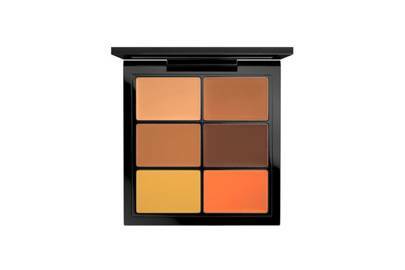 Whether you can't live without covering up dark circles when the best eye cream just isn't doing its job, or swear by a high-coverage product for blemishes, the options are plentiful when it comes to concealers. 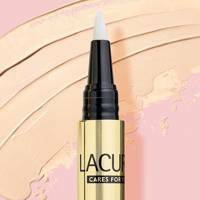 Here's our round-up of the very best concealer options on the market, for that little extra touch-up - including the one that's been hailed the best in the entire world.